This article shows you how to integrate Alibaba Cloud WAF log with Splunk to ensure all related logs can be ingested into your Security Operation Center. 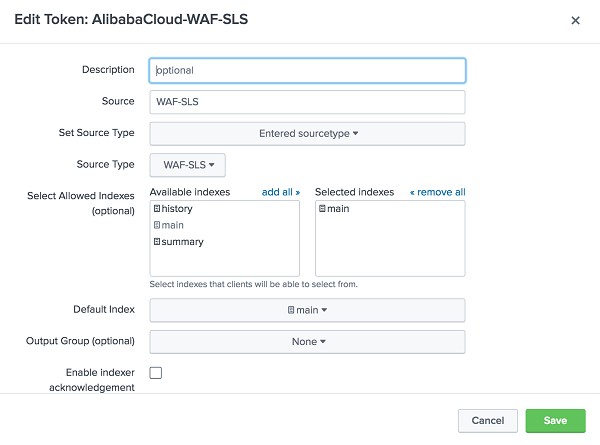 This article describes how to integrate Alibaba Cloud Web Application Firewall (WAF) log with Splunk to ensure all compliance, auditing, and other related logs can be ingested into your Security Operation Center. Alibaba Cloud Log Service is a one-stop service for log data, Log Service experiences massive big data scenarios of Alibaba Group. Log Service allows you to quickly complete the collection, consumption, shipping, query, and analysis of log data without the need for development, which improves the Operation & Maintenance (O&M) efficiency and the operational efficiency, and builds the processing capabilities to handle massive logs in the DT (data technology) era. For more information, see Log Service (SLS) Production Introduction. We will be using Python on an Alibaba Cloud Elastic Compute Service (ECS) instance, integrated with Splunk HEC, to deliver WAF log to Splunk. 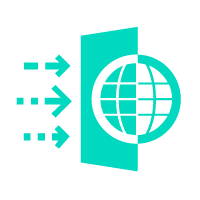 The consumer library is an advanced mode of log consumption in Log Service, and provides the consumer group concept to abstract and manage the consumption end. Compared with using SDKs directly to read data, you can only focus on the business logic by using the consumer library, without caring about the implementation details of Log Service, or the load balancing or failover between consumers. For more information, see consumer group Introduction. Splunk HEC is a Splunk Http Event Collector, a HTTP(s) interface to receive logs. You have purchased WAF business edition or above to protect your website. If not, visit the WAF Product Page to learn more about Alibaba Cloud WAF. You have a Splunk Enterprise server. 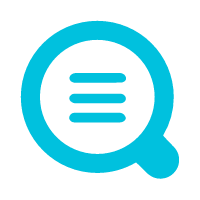 Enable Web Application Firewall (WAF) logging. Configure Splunk Http Event Collector (HEC). Setup Python environment in ECS. Configure Python program send log to Splunk. In the left-side, navigate to the App Management under App Market. Enable Access log service, select log storage period and log storage size depends on your business actual usage. Enable the website you want to enable Log services in drop-down list. The HTTP Event Collector has been created successfully. Install Python3, pip and Python SDK of Log Service. For more information on Log Services Python SDK, see User Guide. 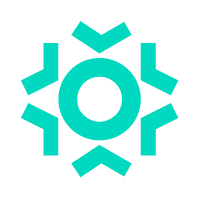 Log Service Endpoint is a URL used to access a project and logs within the project, and is associated with the Alibaba Cloud region where the project resides and the project name. You can find the Endpoint URL in Service endpoint. The Python program log should show successful sent log to remote Splunk server. I think most of the vCPUs are 2 GHz and above , right now, right?